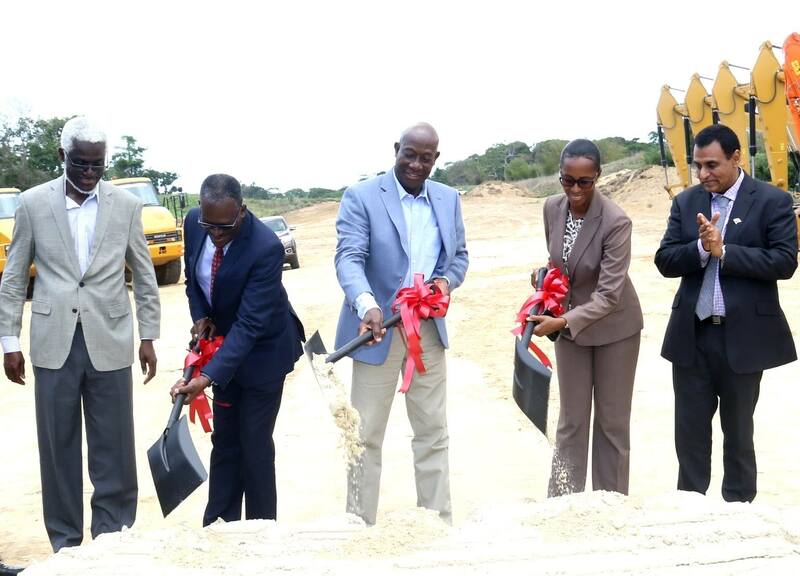 Government moved one step closer to the completion of the Sir Solomon Hochoy Highway extension to Point Fortin with the official sod-turning ceremony for works associated with three critical segments of the project today (10.04.19). The communities in the South-Western region of Trinidad and by extension the national community will benefit significantly from the improved connectivity that will come with the expansion of the highway. The project is expected to relieve traffic congestion and reduce travel times. It will facilitate economic development, residential, commercial and industrial growth and further enhance the opportunities associated with the impending opening of the Caribbean Gas Chemical Limited (CGCL) Methanol to Petrochemicals Complex and the proposed La Brea Dry Docking Facility. Prime Minister Dr the Hon. Keith Rowley delivered the feature address at the event and noted that a key feature of a developed country is high quality infrastructure. He said his Government is investing in projects that will boost productivity and competitiveness in all communities. The Prime Minister reiterated that this highway will be built by local contractors and that work will be awarded based on competitive bidding with a focus on ensuring value for money. 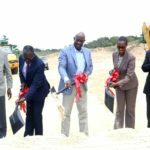 The first phase of the construction of the highway was divided into 12 work packages which is expected to be completed by December 2020. This will ensure early improved connectivity from San Fernando and environs to Point Fortin. There is an intention to further the connectivity of the Solomon Hochoy Highway from Golconda towards Penal and as a second priority additional work packages will be prepared to complete all works between Golconda to Suchit Trace in Penal.